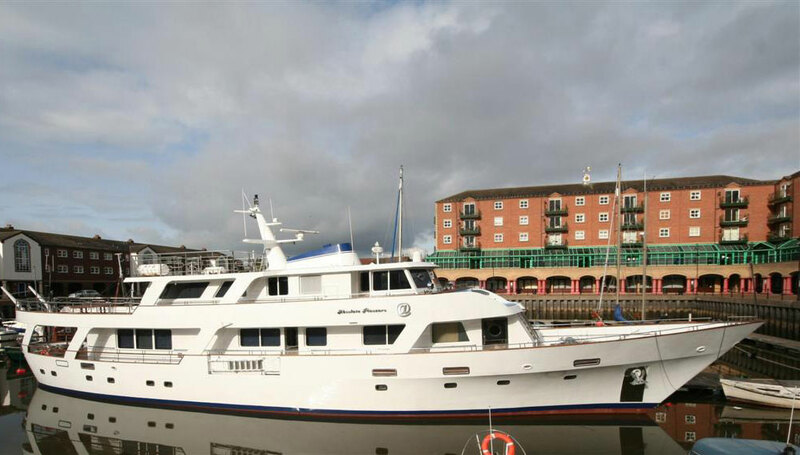 TheYachtAuction.com is expected to give sales of superyachts a boost later this month when their first online yacht auction is held. To date 15 yachts, ranging from 46ft to 115ft, have signed up for the auction and organizers are hopeful more yachts will be joining them. Director Andy MacDougall has reported serious interest in owners placing their superyachts in their debut online auction held February 22nd. There is naturally a lot of interest in how TheYachtAuction.com will develop during the coming months.